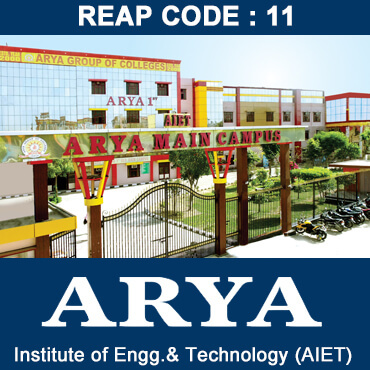 Arya Group of Colleges was established under the aegis of All India Arya Samajis Society of Higher & Technology Education in the year 1999 by the founder chairman Er. Shri T.K. Agarwal Ji. 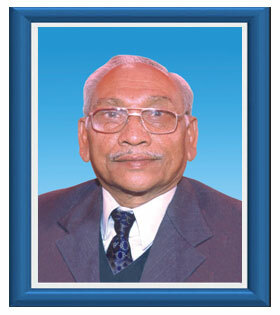 He was a great visionary and has been the sole of inspiration behind the empire of Arya Group of Colleges. 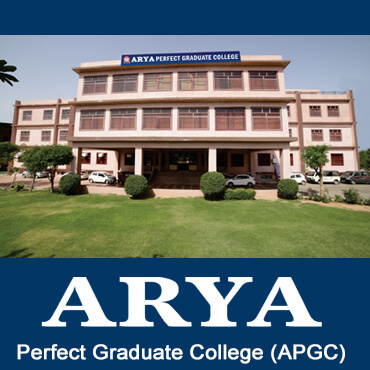 Arya Group of Colleges is splendidly spread over 25 acres of land area. The colleges here provide state of the art infrastructure with well equipped huge labs and modern facilities. 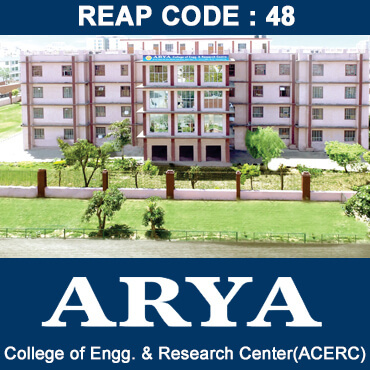 The "Arya" for a decade is known to create benchmarks allowing the others to follow the blue prints. The Management of Arya is having the right bent of innovation and have the accurate knack to get these innovative ideas of theirs implemented. 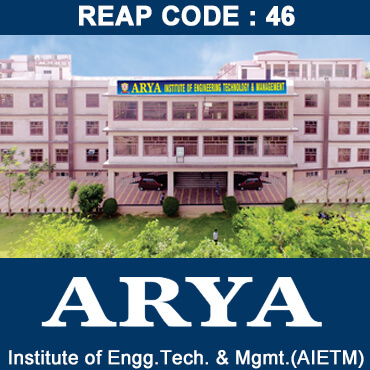 Ever since the inception, The Arya Group of Colleges is under the aegis of strong founder vision which constitutes them to touch a new milestone everyday. 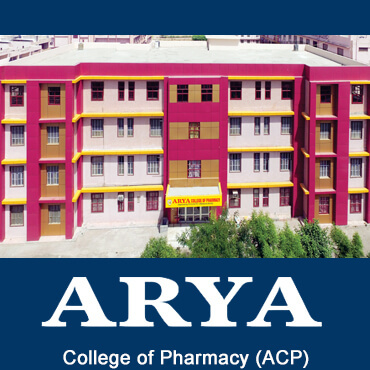 Arya Group of Colleges is a blend of innovation, perfection, and creation. The Campuses here are well equipped with the most prominent infrastructural and instructional facilities and the environs are perfect to equip future professionals with the right set of attitudes, skills and knowledge.